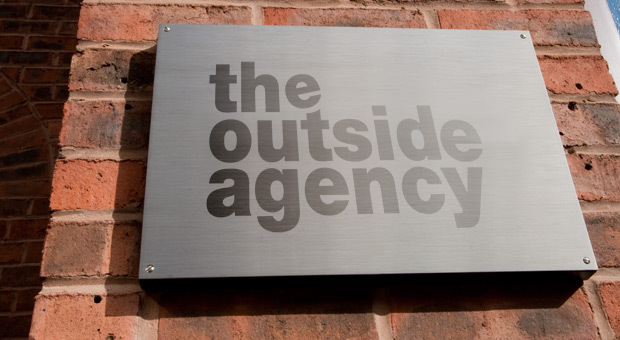 Headed up by experienced website designer David White and supported by a team of experienced affiliates, the outside agency produce high-quality website, new media and photographic marketing solutions without compromise and without the overheads of bigger agencies. 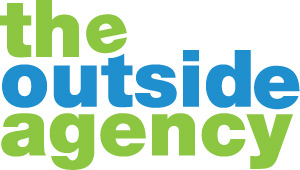 David specialises in helping SME (Small to Medium sized Enterprises) build a strong and effective presence online. David is an expert in using WordPress as a Content Management System, creating client-updatable websites and integrating social media and photography into online marketing for business. David works closely with a talented copyrighter, online application developer and videographer. Combined with David’s own website design, marketing and professional photography skillset, we offer a comprehensive and competitive professional website design and marketing service. We don’t miss deadlines, we ensure our clients are delighted and we invoice at the price we quote. It seems obvious and works for us. Website design and development, online marketing, photography and corporate event animation services, from the heart of North Wales.